Closeout. 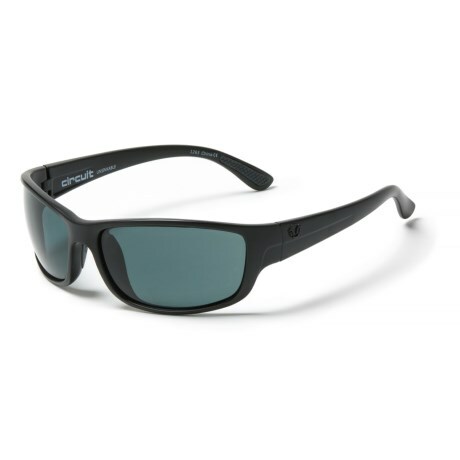 These Unsinkable Circuit sunglasses combine the unmatched clarity and UV protection of Colorblast polycarbonate lenses with the superior durability and fit of the Vaporlite frame. Available Colors: RAVEN/COLORBLAST GREY.